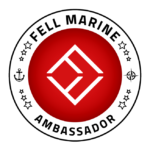 At FELL Marine we are seeking out and partnering with industry influencers and associations that share our vision and values. To build our Ambassador Program, select groups and boaters will receive either discounts or MOB+ units and accessories. See bottom of this page to become Ambassador. 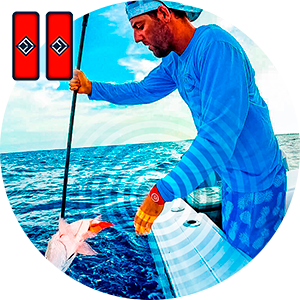 Being free on board is crucial when fishing. 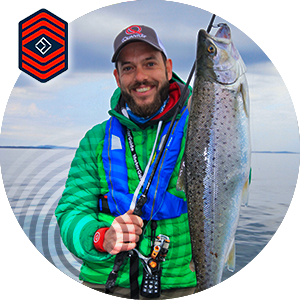 We are seeking out partnerships to engage in product testing, raising focus on boating safety while fishing and encourage the wearing of kill switches. Safety comes first when engaging in high speed and high performance activities. Having the right safety equipment is crucial. 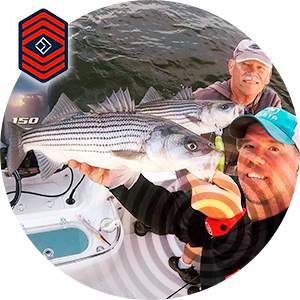 Our team is highly dedicated boaters and some with former service in coast guard services. We highly appreciate all the men and women engaged in making boating safer. To support your work your organization might be eligible for significant discounts for a larger fleet. 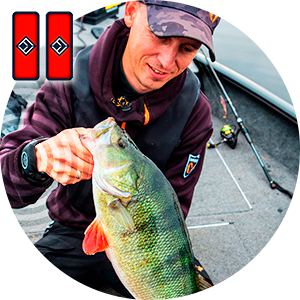 As a competitive angler, we know you are expected to follow the highest standards. 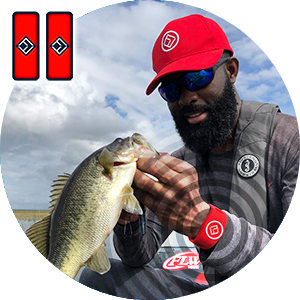 Do you have a large following in social media, do you compete in multiple tournaments each year or do you support youth on the water fishing events? We highly encourage you all to make contact with us. Photography and/or videos in high resolution. Product testimonials and/or other content publishing. Other types of applicable marketing promotions and branding. Thank you for your interest in FELL Marine and considering us as a partner. We highly appreciate you writing to us. We do answer all requests made, but cannot guarantee that you will be selected for the program.